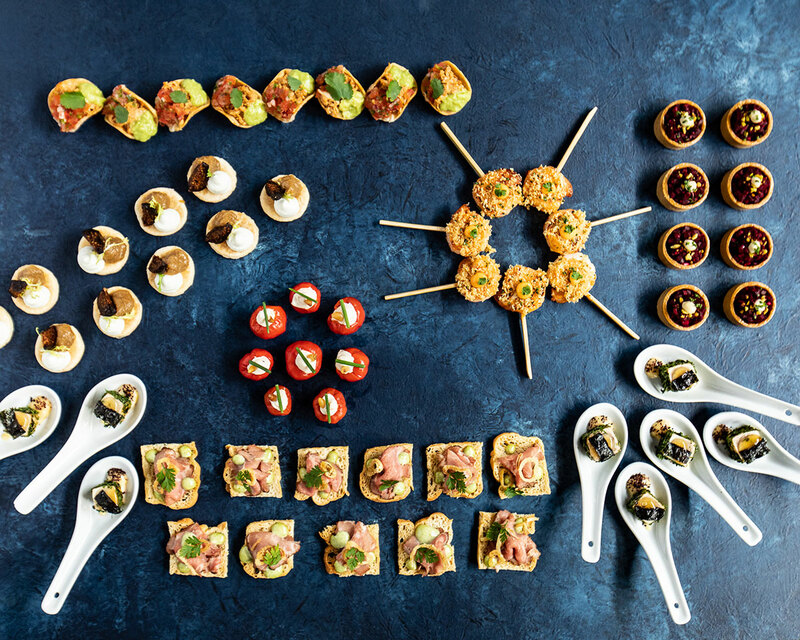 At Savoury Chef we offer several different ways of creating the ‘perfect’ menu for your specific event! Use our handy guideline to choose the appropriate amount of items for your special event. When in doubt, always call (604) 357-7118 or email us, and we will be sure to help you out. All platters have a minimum of 5 portions.